Were you just married and want to preserve your wedding bouquet flowers? 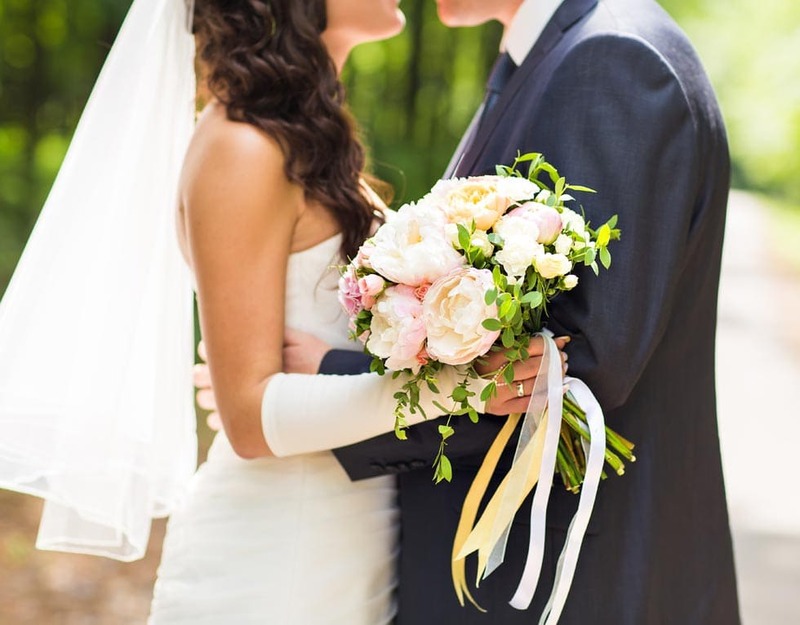 Option #1 – Drop off your wedding bouquet flowers at our office for same day processing. If your wedding has already passed, you can drop off your bouquet at our office for same day processing. A $100 deposit is required per bouquet Check, Cash, MC or Visa. Please note you will only be dropping flowers off for processing at this time and filling out your registration form. You may also submit your registration online ahead of time (deposit payment options will follow). We will schedule your consultation to choose your frame within 4 weeks after your wedding date. This can be done at our office or online. Option #2 – Ship your flowers to us overnight. If you’re not local, you may ship your flowers to us overnight. A $100 deposit made by check, cash, MC or Visa is required per bouquet, along with your registration form. You may also register online (deposit payment options will follow). Please visit our shipping page for full instructions on how to safely overnight your special flowers to us. Please note: Field of Flowers will not accept anything on behalf of Timeless Flowers other than flowers. Your deposit of $100 per bouquet and your Registration must be both completed on our website prior to flowers being dropped off. Please go to “Make a Reservation” on our website. Flowers left without deposit and registration are discarded.